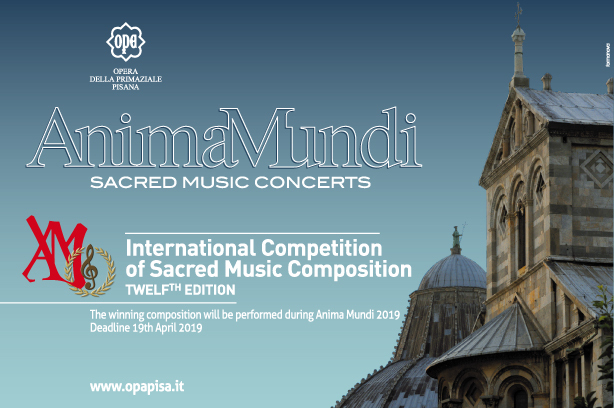 Inspired by an artistic idea put forward by Maestro Giuseppe Sinopoli, the International Sacred Music Festival “Anima Mundi”, which began in 2001, is one of the most important and prestigious events of its kind both in Italy and abroad. Starting from the sixth edition in 2006, the new artistic director of Anima Mundi is Sir John Eliot Gardiner, who has considerably strengthened with his choices the extraordinary relationship between music and architecture that houses the event. 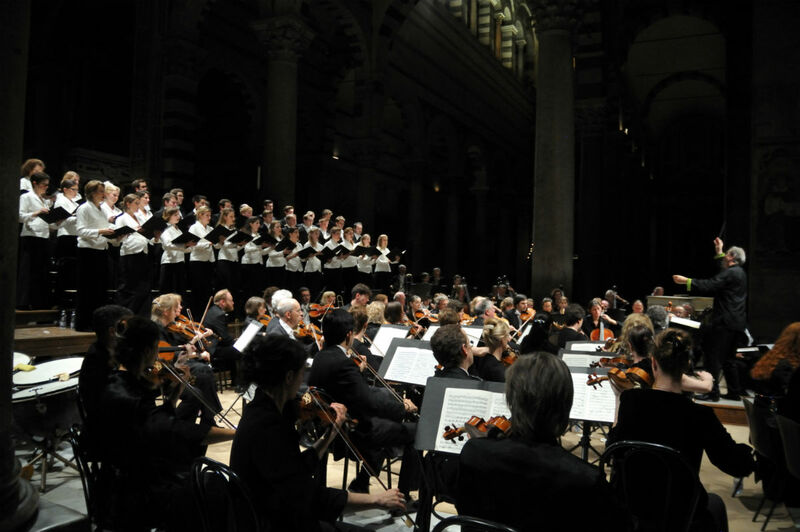 The Festival, consisting of 7 concerts held in the incomparable setting of the Cathedral and Camposanto, is generally scheduled between September and October.